The win-win nature of SBA lending has been beneficially to both borrowers and lenders. 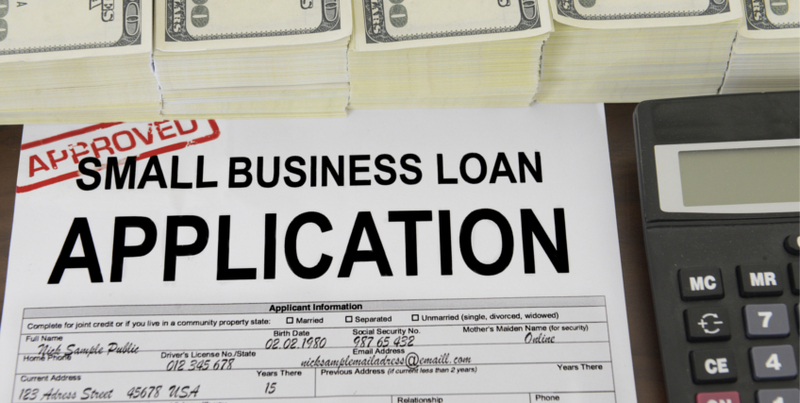 SBA loans are popular among small business owners because of their low rates and abundance. Meanwhile, the SBA guarantees a portion of the loan, which makes it more attractive for lenders to provide loans to small businesses that might fall in a higher risk category. These companies might not be in a strong enough financial position to obtain traditional bank small business loans, and thus rely on the SBA guarantee. SBA Loans are available for a variety of purposes: business start-ups or acquisitions, working capital, owner-occupied real estate, franchise financing, inventory, debt refinancing, equipment, and improvements and renovations. Because SBA loan are guaranteed by the government, that means paperwork is involved. 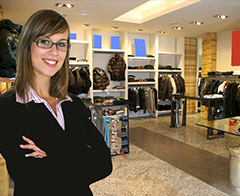 In order to apply, small business owners are required to provide appropriate documentation. The agency does not provide financing directly, but provides the guidelines for the banks to use when processing SBA loans. SBA Loan Application– To begin the process, download and complete an SBA loan application form here. Personal Background and Financial Statement– To assess your eligibility, the SBA also requires completion of a Statement of Personal History (SBA Form 912) and a Personal Financial Statement (SBA Form 413). * Profit and Loss (P&L) Statement– This must be current within 90 days of your application. Also include supplementary schedules from the last three fiscal years. * Projected Financial Statement– Provide a detailed, one-year projection of income and explain how you expect to reach it. Ownership and Affiliations– List the names and addresses of any subsidiaries and affiliates. Business Certificate/License– Include a business license or certificate to do business. Loan Application History– Provide records of any loans you have applied for in the past. Income Tax Returns– A loan package should include signed personal and business federal income tax returns of the principals of the business for the past three years. 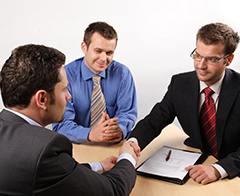 Résumés– Outline the experience of each principal and what that individual brings to the business. Business History– Provide a brief history of the business, including challenges and an explanation why the SBA loan is needed and how it will help. Business Lease– Include a copy of your business lease, or a latter from the landlord that outlines terms of a proposed lease.